Do you have a hero? I think that each of us have one or more heroes in our lives. Often times these heroes have an influence on us at different times in our lives. From when we are kids to teens to adults, there is probably someone who has a strong impact on your life and the decisions you make. Our heroes may be our parents, teachers, friends, family or even the soldiers who fight for our country. When I asked our kids and my wife, I got a variety of responses. From our kids, their heroes were their mommy, daddy, teachers and musicians. For my wife, her heroes were me (she’s so cute) and our country’s soldiers. Through June 30th, we can honor our heroes by nominating them with the Mrs. Fields #ShareYourHero contest. Mrs. Fields® is searching for America’s hometown heroes to appear on future boxes of Mrs. Fields® cookies. You can go online and share your hero’s story, giving them a chance to win a year’s supply of cookies and appear on future boxes of Mrs. Fields® cookies. 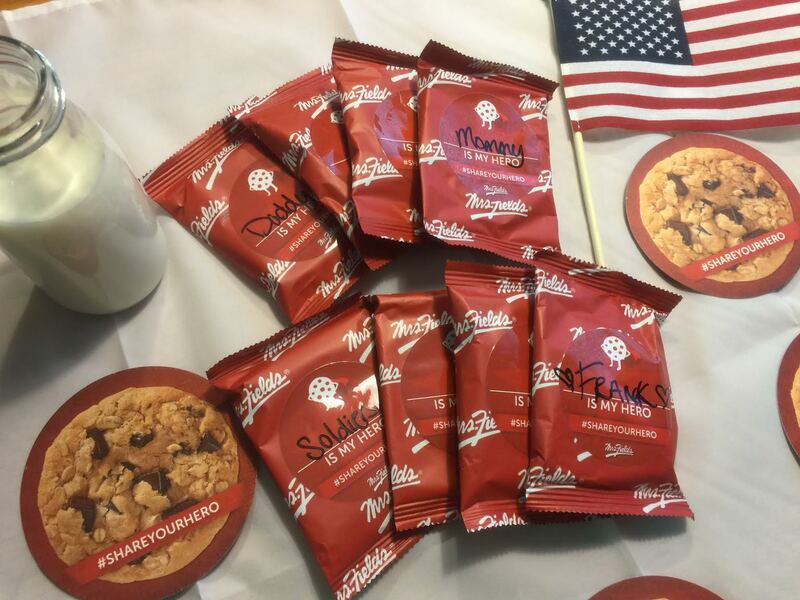 As a proud supporter of the USO, Mrs. Fields® is donating 25,000 cookies to our heroes in uniform to support our troops. As a former member of the military, I love it when companies do things for our troops. 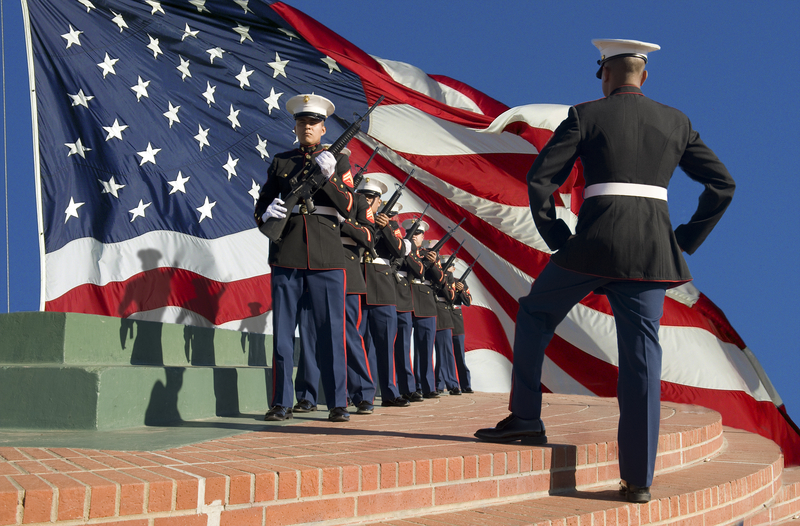 What an amazing way to give back to those who sacrifice their lives for our country! Be sure to follow Mrs. Fields® on Facebook and Twitter (#ShareYourHero) for new product information and upcoming promotions. Also, check out the two new flavors of Mrs. Fields® cookies – Dark Chocolate Oatmeal and Butter Pecan Praline.